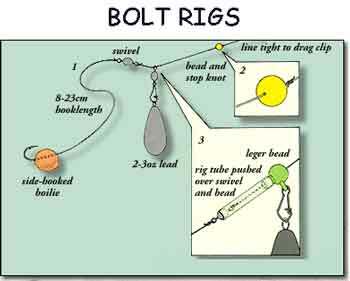 The Bolt Rig is a term used to describe the way a particular set up is fished. When using the bolt rig, you use a peice of fishing line 10 – 20 inches which allows the carp the freedom to move away after it has taken the bait into its mouth. When the carp moves away the hook length tightens up to the weight/lead causing the hook to prick the carps mouth, making the carp panic as it feels this prick and bolt off at speed, dragging the weight/lead along with it, consequently this drives the hook home and the carps own power against the weight/lead has caused the carp to hook itself. The bolt rig is probably the most successful method of fishing a bottom bait, with the self-hooking mechanism decreasing the chance of the carp ejecting the hook, as the more the carp “bolts” away, the firmer the hook hold. 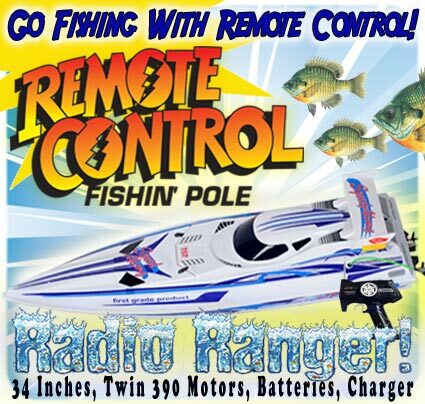 Get a Carp Fishing Rod at Redfins and Find A Place to Catch A Carp! 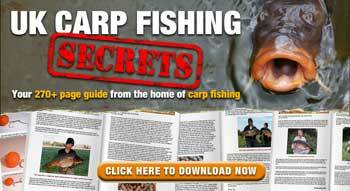 Find the best carp fishing rods at Redfins Angling at discount prices. We sell huge range of Fox fishing rods, Daiwa fishing rods and Wychwood Carp fishing rods at very competitive prices.